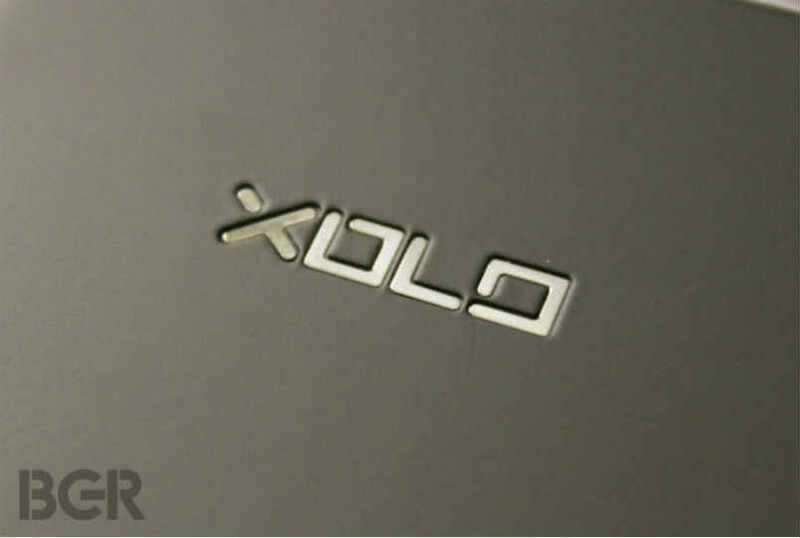 OLO is a mobile device brand. The company manufactures smartphone devices. 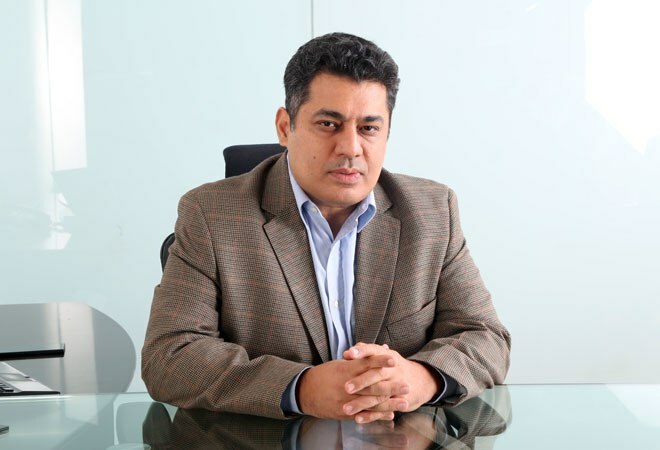 XOLO launched India's first smartphone with an Intel processor, the XOLO X900.